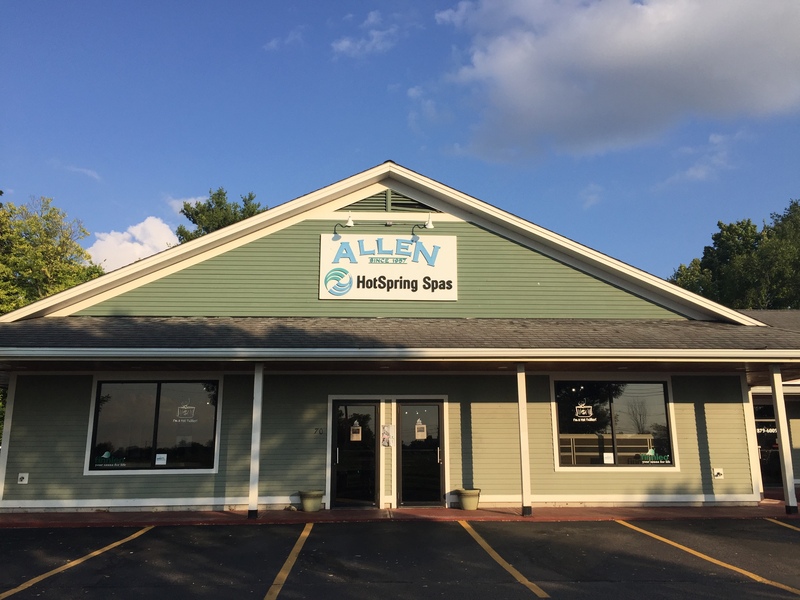 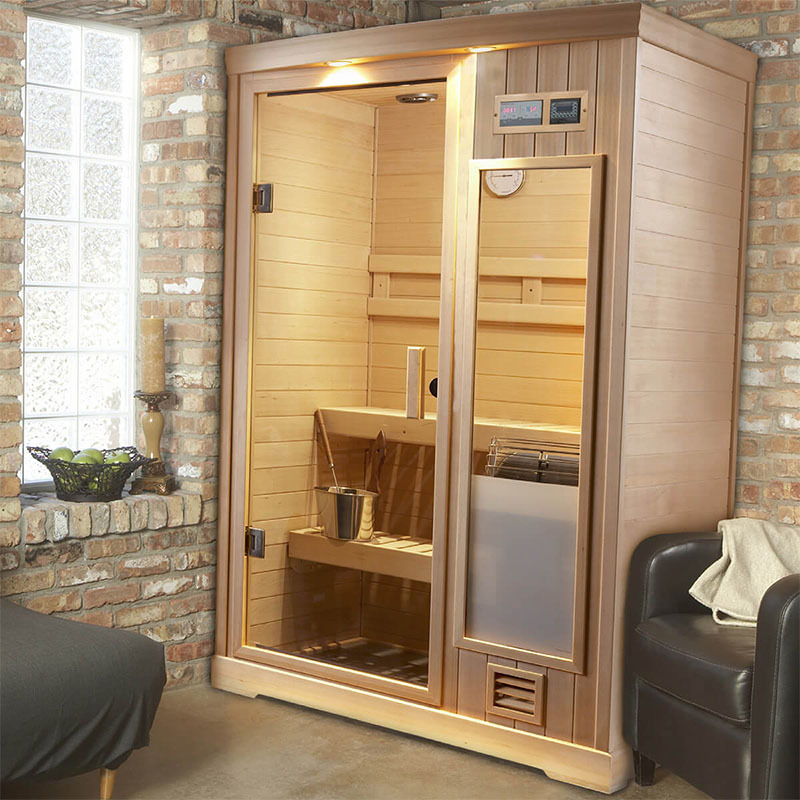 Hallmark saunas come complete with a built-in floor with vinyl surface, which makes cleaning and maintenance a breeze. 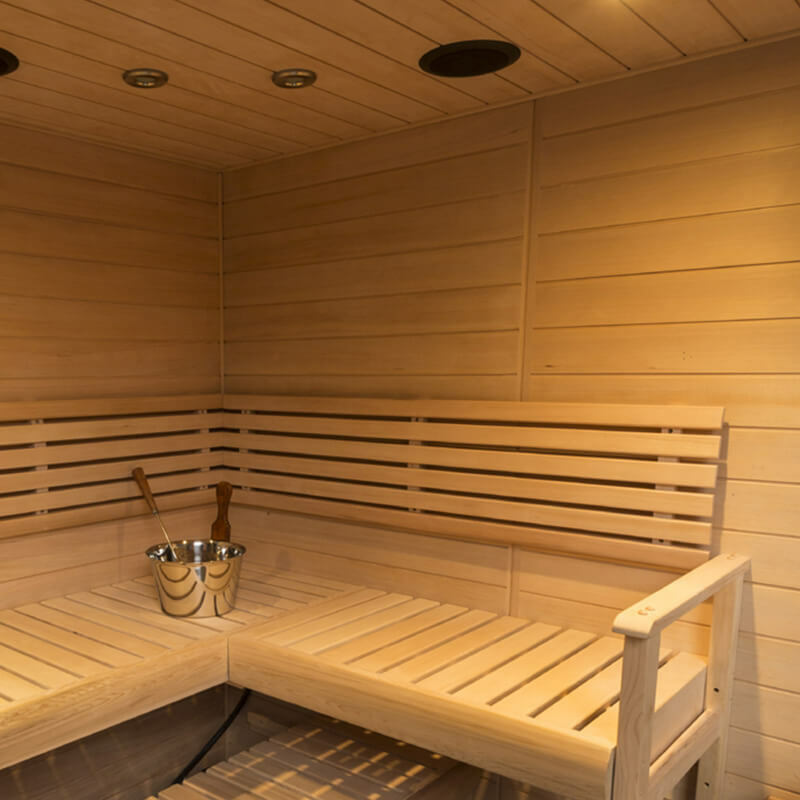 The sauna is powered by a stainless steel Finnleo Junior sauna heater, featuring the dependable climate-creating efficiency you’d expect of a Finnleo. 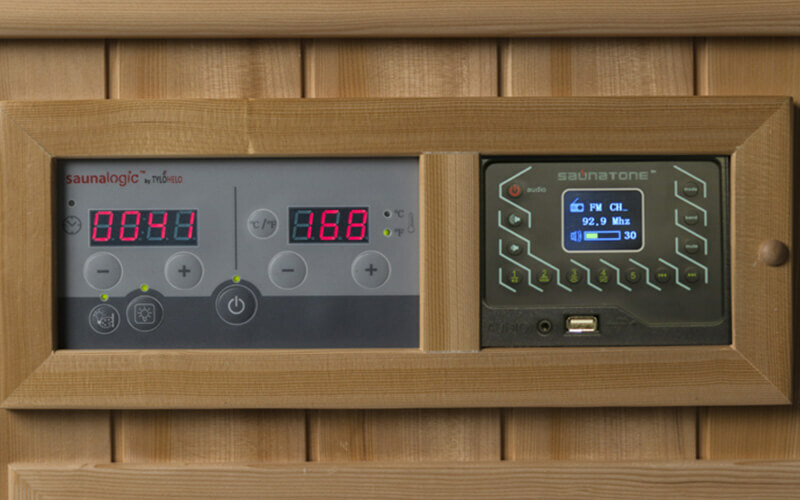 Your comfort is easy to adjust using the intuitive SaunaLogic digital controls.